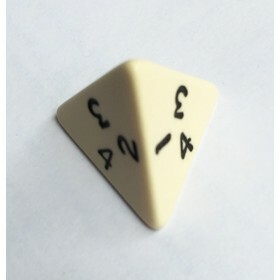 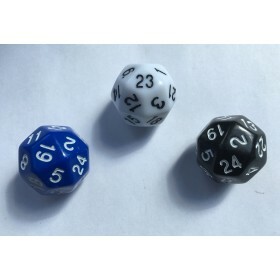 8-sided dice for use in games and number experiments. 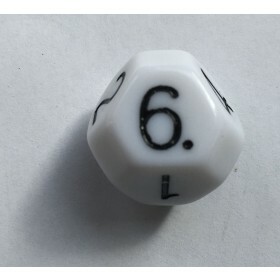 D8. 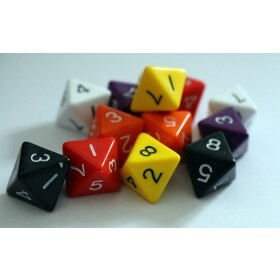 Used extensively in ancient games - and many modern ones too..